There’s a new mini bag in town, and it’s even more petite than the ones we’ve come to know and love. 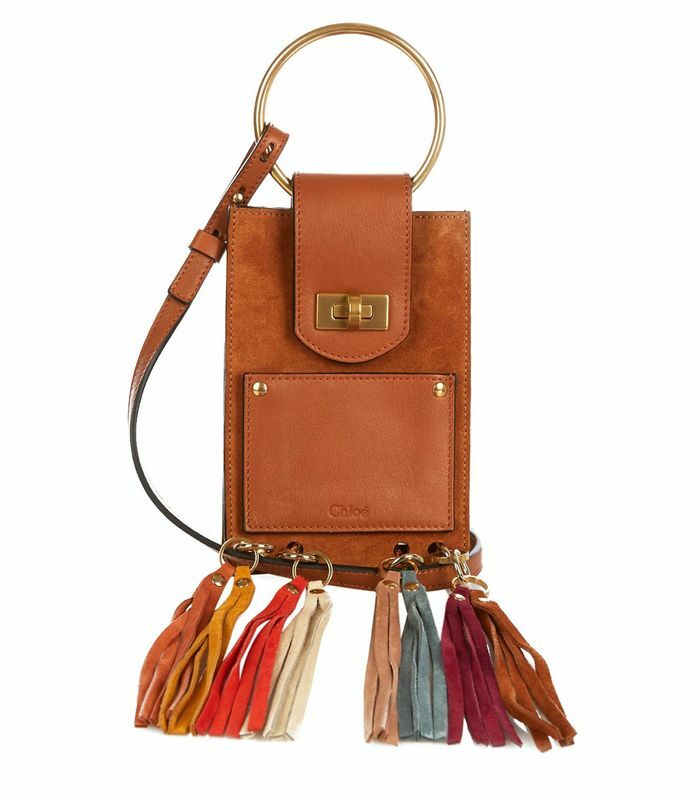 Coined the Celly by Glamour US, who pointed out that these bags were everywhere at Coachella (including over the shoulder of Kendall Jenner), they’re just big enough to fit a smartphone… and perhaps your ID. While not the most practical choice for every situation, the Celly is the perfect accessory for summer activities that don’t require much more than your phone and some cash. Chloé’s current It bag, the Jane, is the iteration that comes to mind, but Saint Laurent makes a cool summer-ready version (Jenner’s Coachella pick), and lower-priced brands are getting in on the trend as well. We fully expect others to follow suit. Keep scrolling to shop our favourite styles of summer’s latest It bag, the Celly! Do you think you could downsize to one of these? Tell us in the comments!